LED flood & outdoor lights come in diverse shapes and sizes to suit different spaces. They are high powered lights that are primarily used to illuminate large areas and provide security lighting. LED flood & outdoor lights generate instant powerful light across a wide beam angle. They are incredible sources of powerful light in all kinds of environments. 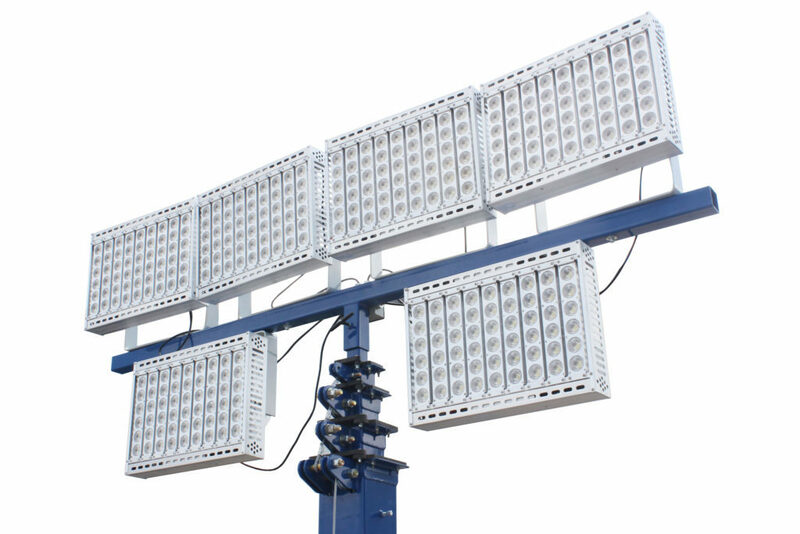 LED flood lights are utilized in many areas such as playgrounds, perimeters of houses, warehouses, stadiums, and theaters. Once you install them, you do not have to worry about replacement for a very long time. LED flood lights last for up to 10 times longer than halogen, incandescent, or fluorescent lights. LED flood lights have low replacement and maintenance costs – the bulbs are enclosed in strong, unbreakable coverings, making them resistant to breakage. They are energy friendly – they take away the need for repeated bulb replacements and consume very little electricity. With this, you can save as much as 80% on electricity. They are free of mercury, lead and carbon emissions – they do not give out any harmful emissions. This makes them friendly to the environment and also to the health of people in close proximity. They are very long lasting when compared to standard bulbs. They create bright white light that can instantly turn night time into day time. They do not emanate heat. They are not affected by weather and temperature changes. MS Series Vapor Tight and Wet Area Lights are specifically designed to guard against harsh elements as well as provide powerful lighting, all while saving you energy. Some of its features include high impact diffusers, reinforced fiberglass housing, and a full metal fixture liner. You can buy LED Flood & Outdoor Lights at affordable prices on MaesLighting.com. Maes Lighting also sells the best MS Series Vapor Tight and Wet Area Lights that can effectively keep out any moisture and vapor from entering.